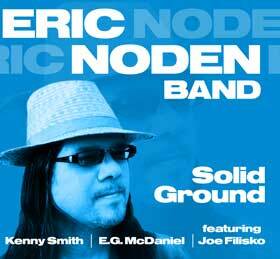 July 14-19 Joe Filisko & Eric Noden Augusta Heritiage Center Bluesweek A week long blues experience featuring classes in many instruments. 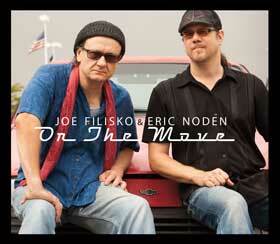 concerts, dances, jams and more…Joe will be teach harmonica and Eric will teach guitar. 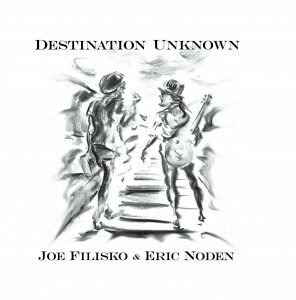 October 30-November 2, 2019 Joe Filisko & Eric Noden Harmonica Masters Workshops in Trossingen, Germany Joe and Eric will teach in depth classes in guitar and harmonica. Also featuring Steve Baker, Indiara Sfair, Dennis Gruenling, Marko Jovanavic, Greg Zlap and Riedle Diegel.